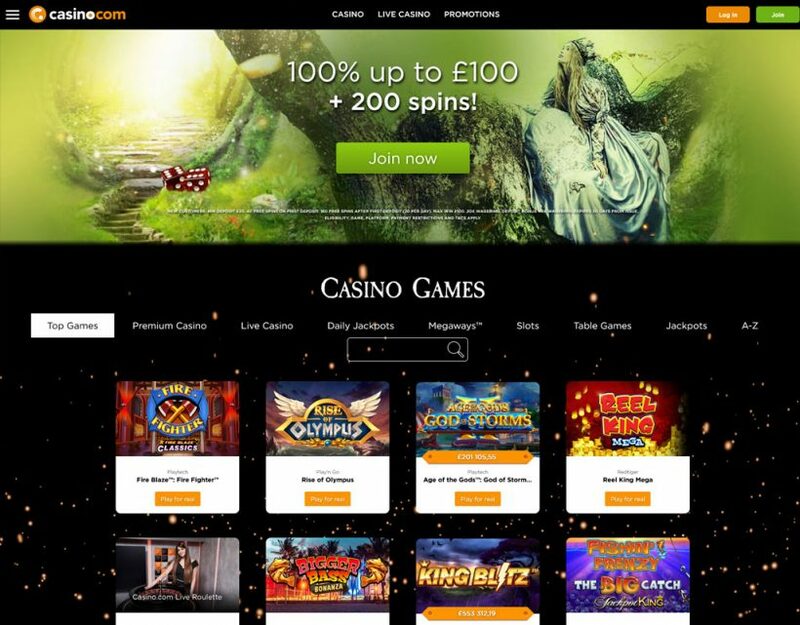 Casino.com is one of the most typical online casino operations out there. 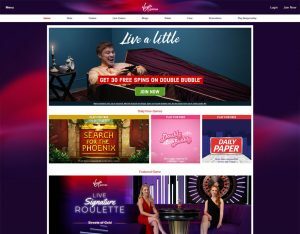 When you’re thinking about an online casino, you’re probably thinking about casino.com. 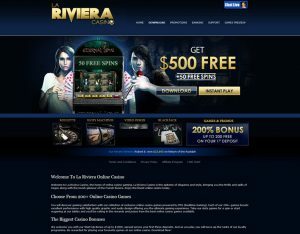 The perfect URL of the casino’s website is an accurate description of the operation as well. 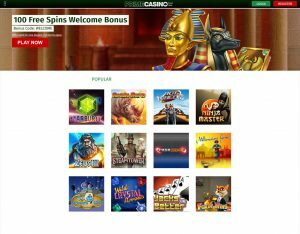 Downloading and installing the casino.com software is extremely easy and fast. Even those who are borderline computer-illiterate can install and play just fine. The operation is an extremely solid one from several angles: it features a solid loyalty program, interesting and varied promotions, nice bonuses, an efficient helpdesk and fully licensed and certified software. 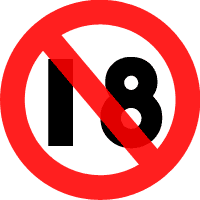 Due to the provisions of the 2006 UIGEA, Casino.com does not accept players from the US. Players from just about any other jurisdiction (including the UK and Canada) are welcome though. 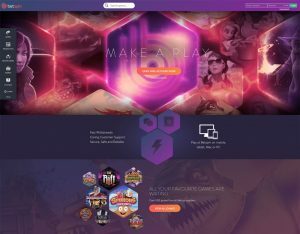 With casino.com, you can take a look at what you sign up for before you actually make the move. A handy game showcase offers you the perfect opportunity to measure up what’s waiting for you inside. 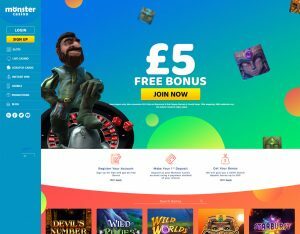 Upon sign-up, players receive 20 Free Spins instantly (no deposit needed) and a 100% up to up £400 and another 180 Free Spins (terms and conditions apply). 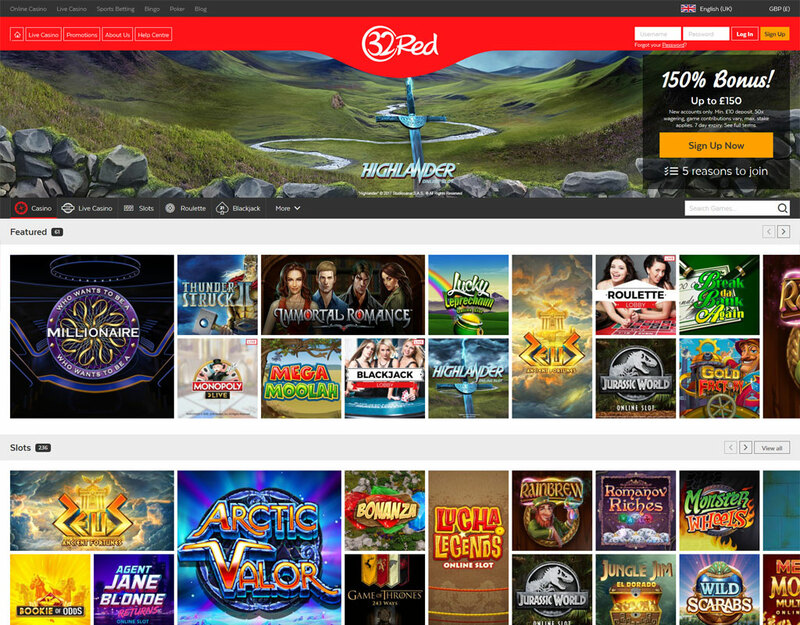 Powered by Playtech, the casino.com software is a true masterpiece of online gambling software engineering. 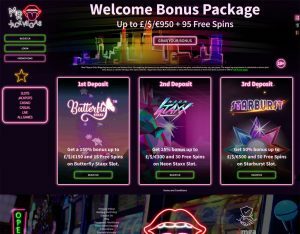 The lobby is easy to navigate and the game selection is truly extensive: you will find just about everything you’d expect in a live casino: roulette, blackjack, video poker and slots, and even games like Casino War, Sic Bo, Red Dog and Pontoon. There are all sorts of promotions running all the time, which award extra bonuses. 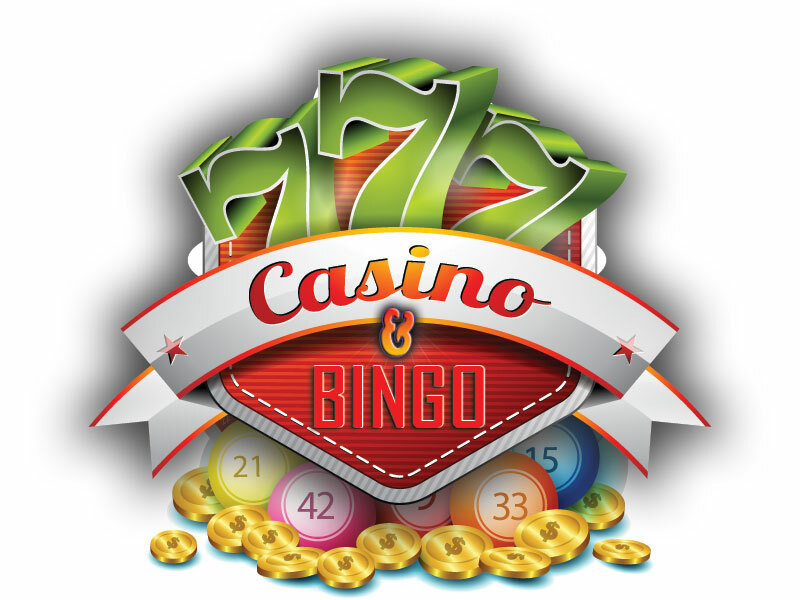 During the Happy Hours, the casino awards additional bonuses, and slot games give players free spins all the time. The loyalty scheme is based on poker rake back –like comp points. The more one plays, the more such comp points he collects. These comp points can then be traded in for cash. There are also special comp point days, when comp point earning rates increase. Deposit and withdrawal methods include Visa, MasterCard, Neteller, Moneybookers and Ukash. Most pokerforums out there offer tons of useful promotion and loyalty deal information, besides all the seemingly useless small-talk and bragging. 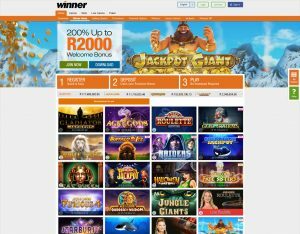 Casino.com offer great benefits to their players, such as real time games, tournaments and much more.